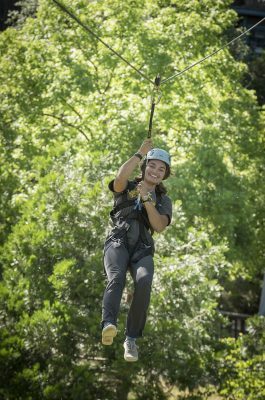 Our zip line gives you a unique bird’s eye view of the natural beauty that Mother Lode is loaded with. The Gorge section of the South Fork of the American River begins with lunch at our beautiful riverside camp, puts on the water at our camp, and finishes at Salmon Falls just above Folsom Lake. Zip then Raft! 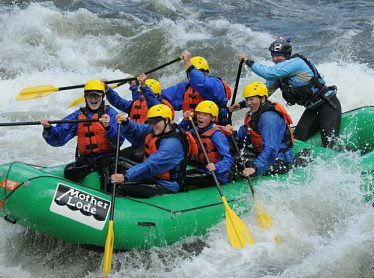 Raft then Zip!